If you live in Jacksonville FL then chances are you have thought about the installation of a water softener. Often times people are hesitant to rent or purchase a water softener because they aren’t quite sure that hard water really is a problem. “Is hard water really going to damage my plumbing and appliances?” This is the most frequently asked question because brand new homes or businesses may not show hard water damage immediately prompting you to take no action. 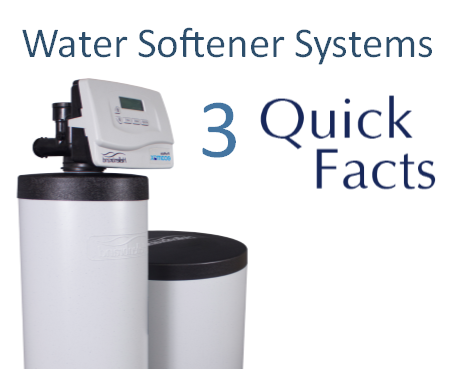 I have condensed some quick facts to help determine if you should consider a water softener. Florida Water Technologies always offers a free consultation if you would like to discuss in person. Yes, Jacksonville Hard Water Levels are ridiculously excessive. Believe it. According to the Water Quality Association, “Very Hard” water measures 7 and 10.5 G.P.G of hardness minerals. On Jacksonville’s south side and into Saint Johns County we average over 20 G.P.G. of hardness levels. That is double the estimated “Very Hard” water measure. Many of the studies that are conducted and documented are done on water that only has a 1/3rd of the hardness levels that we experience. With that said, the damage and inefficiencies documented by the experts expose that hard water is compromising your appliances, skin, and countertops much faster because our hardness levels are 2 to 3 times higher. Look, I know you wanted to spend money elsewhere but installing a water softener is a good idea that will pay for itself. It really is that simple. 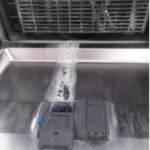 Researchers ran dishwashers through 240 wash cycles over a 30 day period. 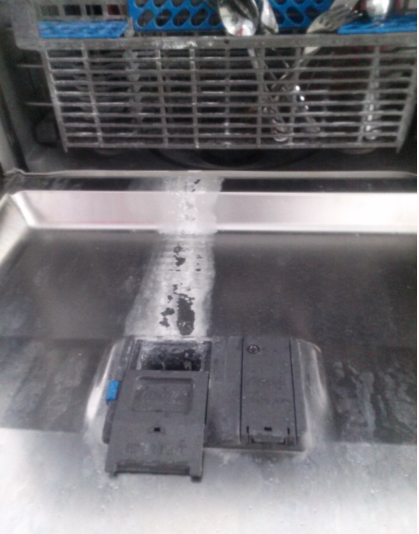 Half of the dish washers were on soft water while half were on hard water. At the end of the month they found that the systems on soft water had little to no scale while the systems on hard water needed to be descaled for them to function efficiently. That’s why you see a lot of rinse agents available for dishwashers that are designed to help lessen the damage caused by hard water. The image to the right is the white scale that is produced by hard water. 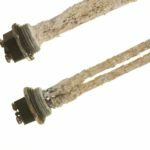 They also found that water heaters that used soft water maintained their factory efficiency rating and lasted 15+ years. While running hard water through these units cut efficiency by 48% and some of the water heaters failed in as little as 1.6 years. 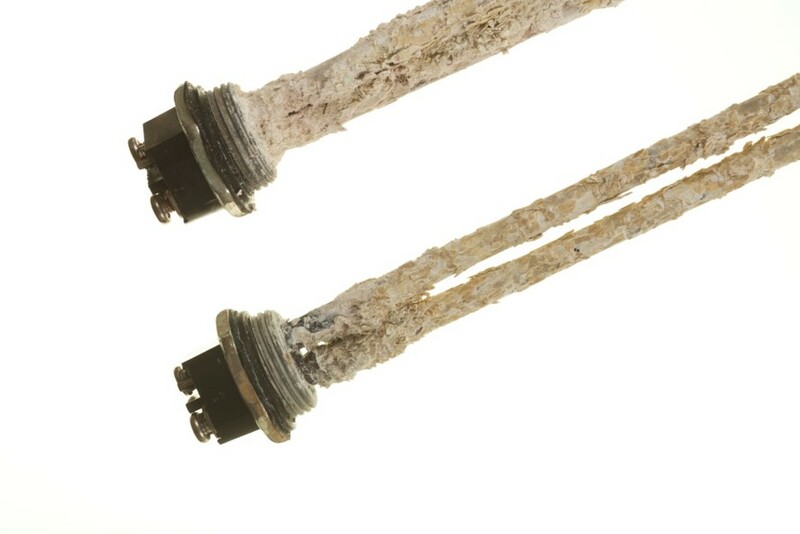 The image to the right is the heater elements in the water heater damaged by hard water. Yes, much easier. Hard water leaves behind white scale formations that are very hard to clean off. Soft Water Systems remedy this side effect by completely removing these hard water minerals before they enter your home to form white scale formations. Most of the cleaning products in our area are to assist in removing lime scale build up. Imagine not having to scrub those pesky hard water spots on the shower glass doors and counter tops.